Our services ranged from everyday work attire to rug and curtain cleaning. We even handle baby strollers and car seats. All the hustle and bustle in your everyday life takes toll on your carpet. 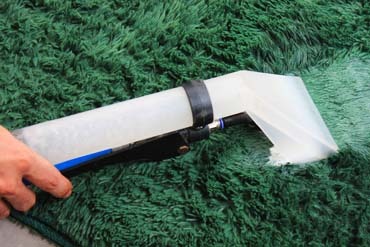 Puro Fabricare provides services in carpet cleaning and we also accept rugs and mattreses. We are equipped with Italy-based dry cleaning technology to handle delicate garment. So, no need to worry if you own a silk scarf or a woolen sweater. Wheter you want to look sharp or haven't got the time to iron basics, bring your items in and we will press and hand finish them. 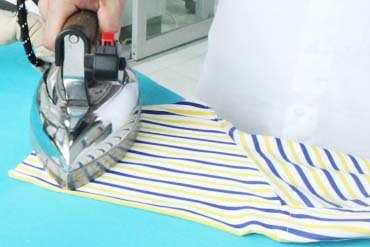 Our professional dry cleaning experience will be handful in handling delicate garments. 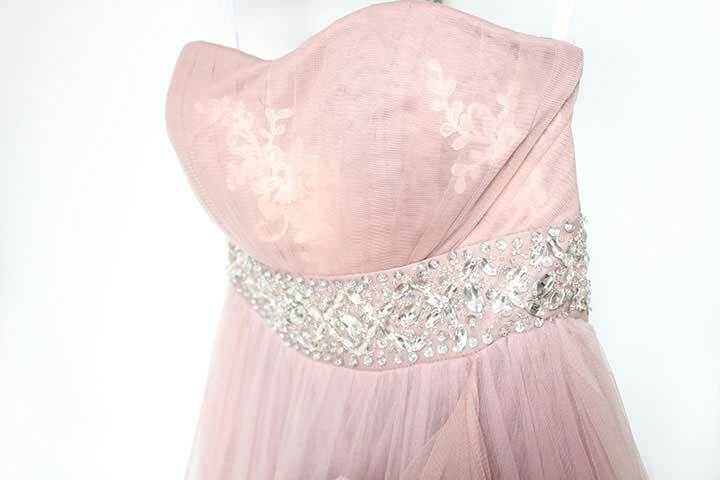 Trust your suits, gowns, and silk items with us just to be safe. 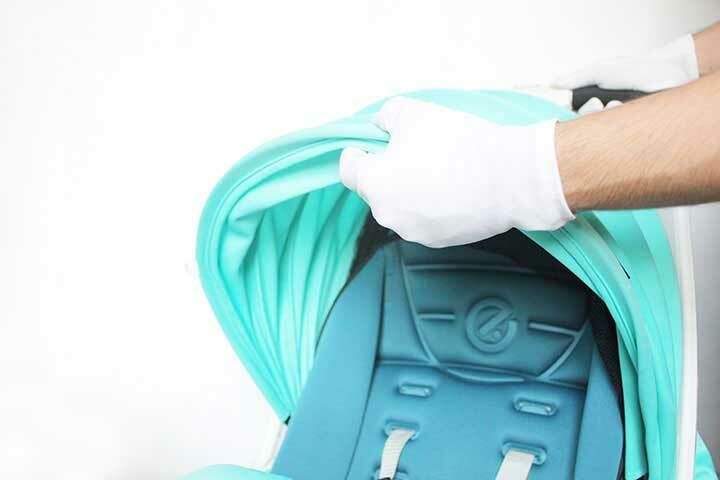 Puro Fabricare offers stroller, car seat, baby crib laundry service which use only the safest, most natural products on your baby items. It takes expertise to handle leather and suede. 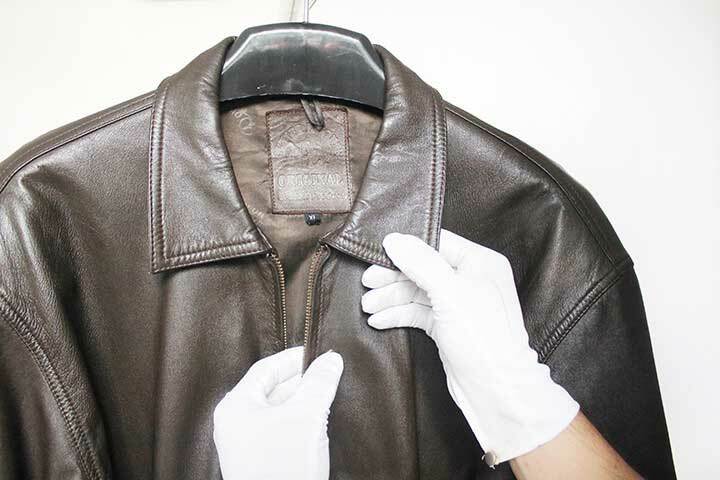 Puro Fabricare offers leather & suede cleaning service which commits to preserve their best qualities. We understand your needs to have your items ready in a zap when it’s urgent. Our aim is to help you always looking impeccably neat, everytime, everywhere. We value your time by constantly upgrading our service. Puro Fabricare is always available to do laundry pick up and delivery to your doorstep.